When it comes to the expression of feelings, nothing can beat the magical beauty of flowers as they are the perfect medium that can spell your feelings with its lovely fragrance and beautiful appearance. 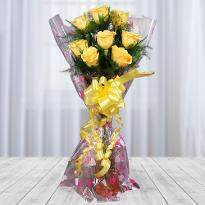 If you want to say some special words to your crush then buy a bunch of flowers online from Winni. 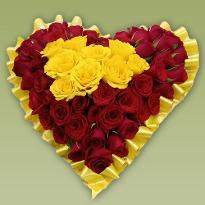 We also provide online flowers delivery in Vasai-Virar, removing all the long distance barriers. 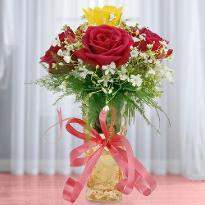 So, experience the real beauty and magic of flowers by ordering it online from Winni. 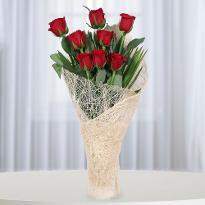 Place your order and send flowers to Vasai-Virar to your special one residing there. 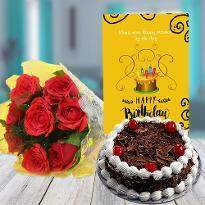 If you are also one of the kind of person who always needs a medium to express the heartiest feelings to the special one then choose the perfect flowers we have. Yes! 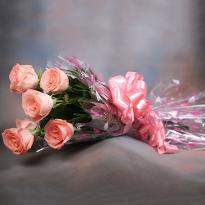 Flowers are the beautiful creation on earth that speaks more than words. 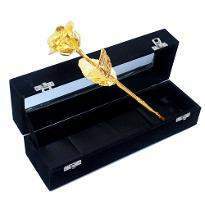 Its attractive appearance can steal the heart of anyone and express your feelings in a lovely manner. 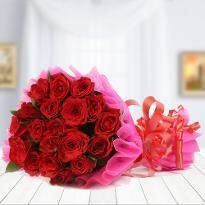 Winni brings you the most wonderful range of exotic flowers including Orchids, Red Roses, Gerberas, Carnations, Lilies etc available in attractive arrangements. 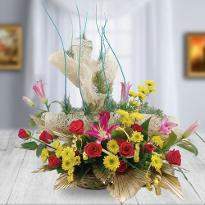 Our assortment is full of handpicked flowers that are ready to turn every moment into a dazzling one. 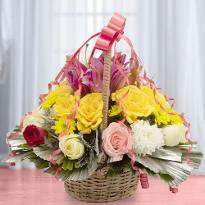 So, if you are on a search of floral gift then visit our website Winni.in and explore the lovely baskets, bunches, bouquets or heart-shape arrangements. 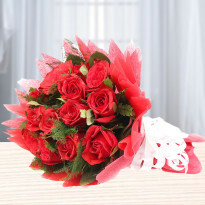 Make your anniversary better by gifting a special flower bouquet to your spouse for expressing love effectively. 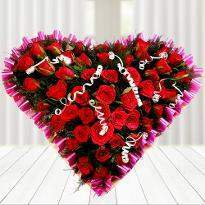 You can impress your lover by sending Valentine flowers online from Winni. 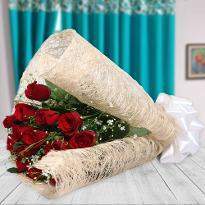 Just imagine the look on the face of your sweetheart when he/she will recieve the lovely Valentine flowers at their door step from you on Valentine Day. 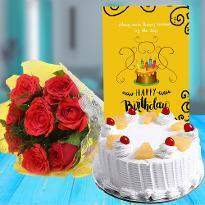 To keep in mind, how special your occasion is for you, we also provide online flowers delivery in Vasai-Virar so that you don’t miss any chance to surprise others. 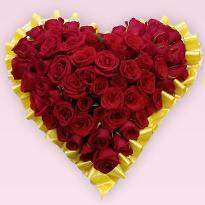 Choose the best one and we will help you to send flowers online to Vasai-Virar to your special one living there. Flowers are the perfect example of beauty that speaks more than words. 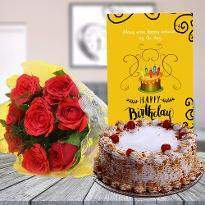 But flowers are not only known for their beauty but they are the perfect medium to send your festive greetings to your loved ones living in Vasai-Virar. 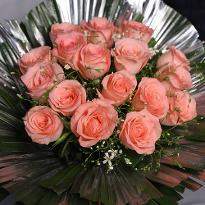 When they receive your greeting in the form of flowers then a cute smile will come to their face which is priceless. 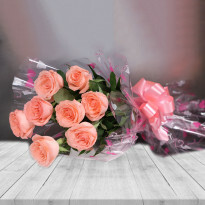 We at Winni, ensuring the smile of your dear ones by offering a wide range of flowers consisting of handpicked flowers in fantastic arrangements along with the plethora of delivery options that will help you in delivering your floral gifts at Vasai-Virar. 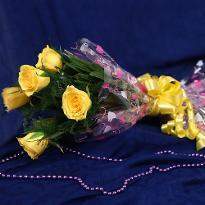 So, if you are looking for the best flowers delivery in Vasai-Virar then you are at the right place. 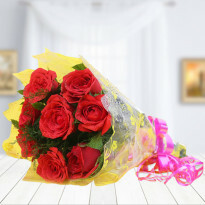 Winni provides you the comfort of buying flowers online with a few mouse click, just sitting at your couch. 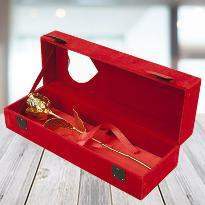 We always try to meet your gifting requirements by bringing you something lovely all the time. 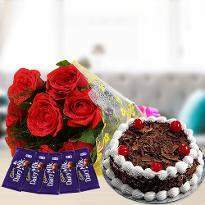 So, if you are looking for the best floral gifts for your near and dear ones then, just check out our collection of fresh and exotic flowers arrangements at our website. So, when are you placing your order? Go ahead and order the best one from our collection. 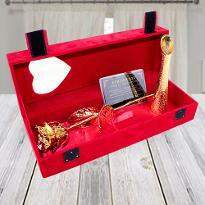 Products in this category have been rated 4.9 out of 5 based on 514 reviews.